hd00:20HD - Nature kaleidoscope (Loop). sd00:20NTSC - Nature kaleidoscope (Loop). 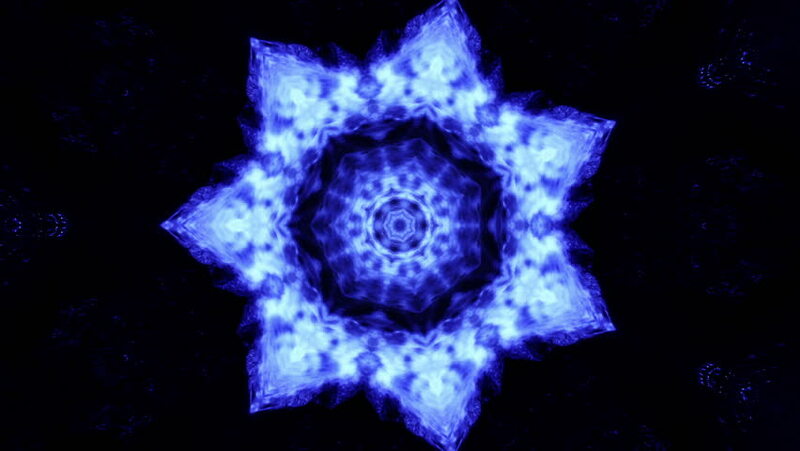 sd00:12Complex kaleidoscopic animated background in white and blue. Seamless loop. hd00:37Hypnotic footage for concerts, parties, clubs, music videos. Colorful moving background. VJ loops for live visuals. hd00:20Spinning abstract ornamental vintage circle. Seamless loop abstract motion background. Abstract footage.